County Carpets was opened in 1989 and former employee James took over the business late 2014. The showroom offers a wide variety of carpets, laminates, vinyls, rugs and Karndean. We offer a free estimation and delivery service. 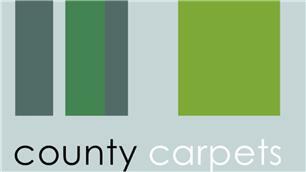 We are a family owned independent flooring shop based in ashford Middlesex. We provide a wide range of professional services from helping you choose the flooring that suits your needs, to fitting and aftercare. We pride ourself on our reputation for competitive price. Please note that we only fit when you buy the product with us.